The NCS is committed to providing our students with the knowledge, skills and experience necessary to take their place at some of the most competitive universities in this country and abroad and secure internships with high profile companies. However, to achieve this we recognise that it requires more than successfully completing their A Levels. 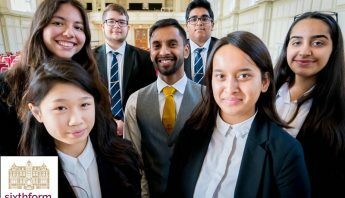 Following advice from the best universities, our Super Curriculum has been designed to allow our students to become deep thinkers, critical enquirers and intellectual risk takers. We do not believe that a traditional curriculum delivered in a traditional model serves our students well and we are confident that what we have devised will fill the void that currently exists and make them more attractive to the most competitive universities. The NCS is privileged to be able to welcome high profile guest speakers from the world of academia and industry to share their knowledge and experiences with NCS students. 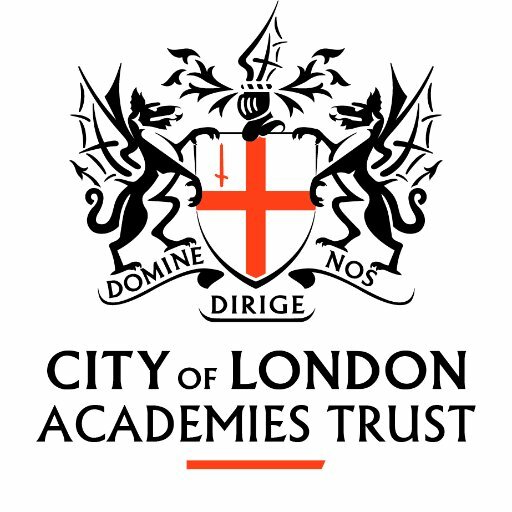 Our lecture programme has been designed to enhance our curriculum and provide our students with high level thinking, and an alternative perspective to some of the material they have been exposed to during their lessons. Our lecture programme will be available on podcasts via our interactive website. 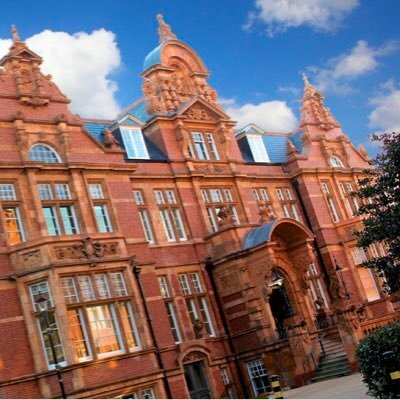 With our strong links with competitive universities, our strategic partnership with UCL and our attraction as an institution that caters for the most able students in Newham and surrounding boroughs, we have been able to attract PhD students to work with our students. NCS students are fortunate enough to study in our purpose built university style tutorial rooms with their PhD mentor delving into a subject area of common interest. Students are required to produce a written essay which is assessed and feedback given to help students improve their understanding. Selected NCS students will have the chance to participate in a week long project based learning exercise. Students will work in groups to explore a range of ideas and concepts from a variety of different disciplines. Students will have a chance to bring together all their knowledge, skills and understanding to produce an end product which will be assessed by academics and industry experts. 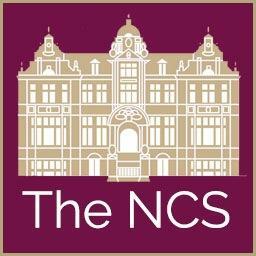 NCS has strong links with places of commerce and high profile firms in the city and beyond. Our Early Risers Programme gives students exposure to industry specific news and alerts delivered by experts in their field providing students with a competitive advantage when applying to competitive universities. The NCS provides all of our medicine students with free in-house training on the BMAT/UKCAT by highly experienced tutors. These workshops are completely free and have been designed by NCS in conjunction with colleagues in the medical field. We also provide support and guidance for Admission exams to Oxford and Cambridge (e.g. STEP, MAT, TSA, ELAT, PAT, HAT and CSAT) as well as assistance with the LNAT for Law.